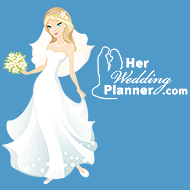 We have many great tools and services that will make your wedding day a huge success. Start by signing up for a free rewards card that can be used at many local vendors. When you sign up you will also get a user name and password that will allow you to access personal planning tools to help you stay organized and on top of your planning. Don’t miss out on setting up your FREE wedding website.